Minneapolis artist/producer Greg Grease offers a second look, following "Migraine" into his upcoming third record Down So Long with a song of the same name. 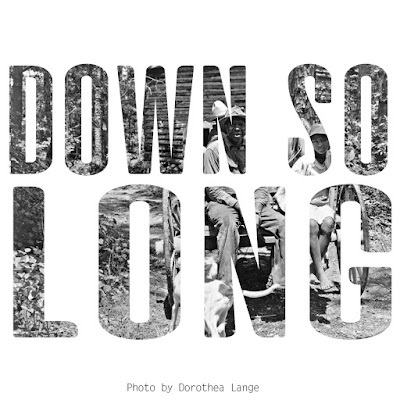 The subversive, celebratory and triumphant funk spiral of "Down So Long". 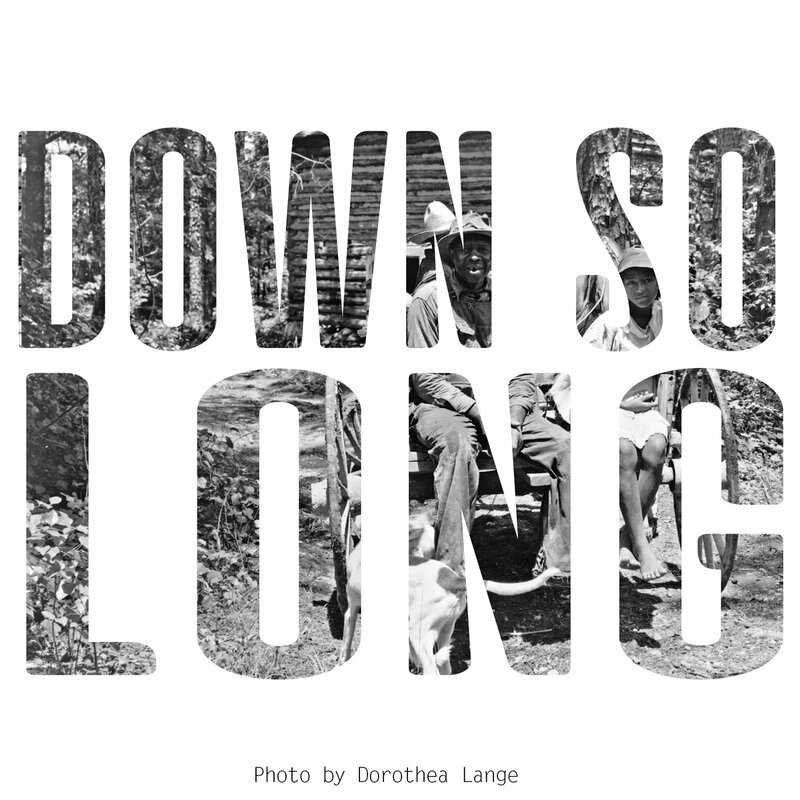 Check out his Bandcamp interview Greg Grease On Eschewing Escapism on “Down So Long”. Greg Grease - July 22nd at Icehouse. Then off to tour with Atmosphere's Welcome to California Tour 2017 with ZULUZULUU, Greg Grease and DJ Just Nine Aug 7th-20th.